CZIP 4 file encryption is ready! CZIP 4 is the evolution of the encryption technology used by ZipGenius to protect ZIP archives. Today it’s better and soon it will be available for many platforms. ZipGenius will support SHA-3 hashing algorithm. ZipGenius will support SHA-3 hashing algorithm in order to offer better file security. We’re on Telegram with a ZipGenius channel. Please, welcome the new mobile site. 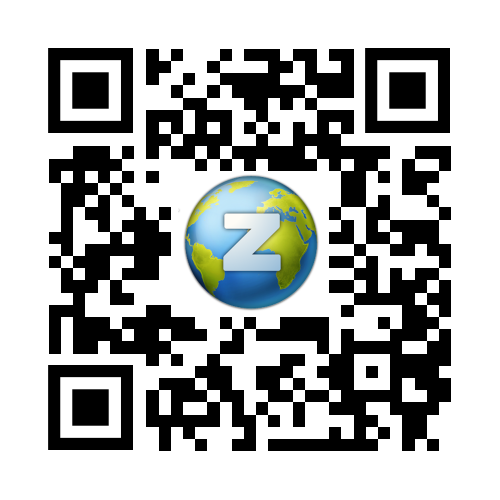 Please, welcome the new mobile site for ZipGenius. This post has more hints about the future of ZipGenius. A single picture is better than thousands words. Discover what’s coming in ZipGenius. False ZipGenius for Android. Official statement. 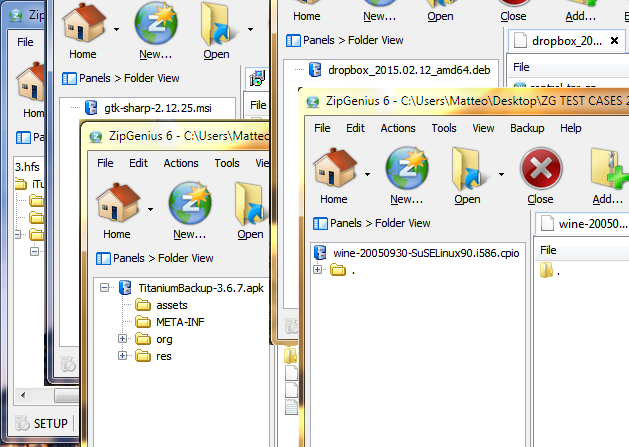 ZipGenius 6.3.2.3112 moved to the Museum. ZipGenius 6.3.2.3112 moved to the ZipGenius Museum. Giga Software gave us 5 stars! The german online magazine GIGA Software has reviewed ZipGenius. They awarded us with 5 stars! A poll to refresh ZipGenius branding.